HOW TO CONTOUR YOUR NOSE WITH A FORK! 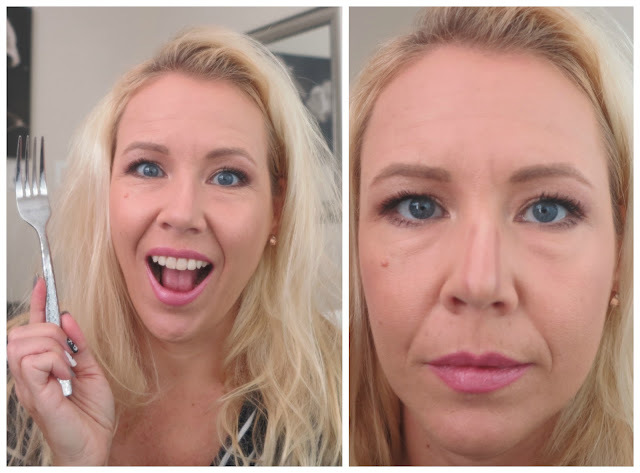 I am actually never really contouring my nose, but when I saw Wayne Goss´s tutorial yesterday, I was intrigued- even though it did not really work out in his case. Wayne used cream products and a sponge to blend, but I used powder products (the Kat von D Shade & Light) with brushes. Check out if it worked! You be the judge! Did you like the result?